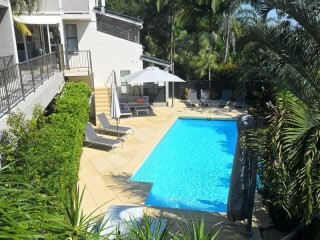 One of the most ideallic holiday destinations in Australia is Noosa. 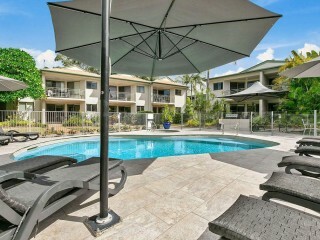 So it is an obvious selection for a successfull Accommodation business. 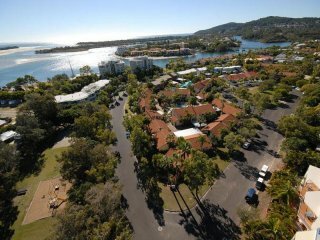 Only twenty-five minutes from the Sunshine Coast airport, and nestled on some of the best beaches in Australia, Noosa is a tourism hotspot! 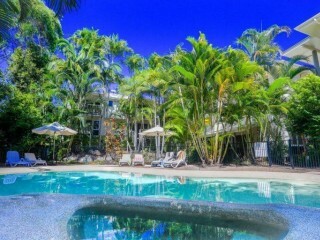 If you are looking to buy a motel, and are looking for an on going business, or a lifestyle change, our extensive selection of management rights for sale in Noosa will have the perfect business opportunity for you. 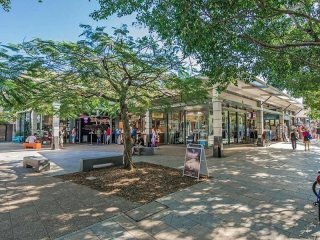 Noosa is only an hour and a half from Brisbane, so there are always weekend getaway seekers looking for somewhere to stay, Managing an Accommodation business is with constant tourism couldn't be more exciting. 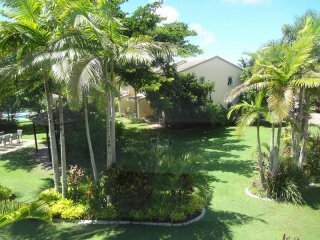 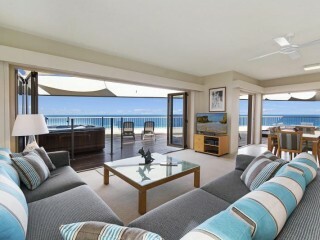 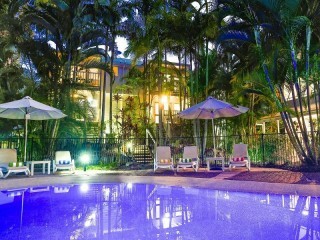 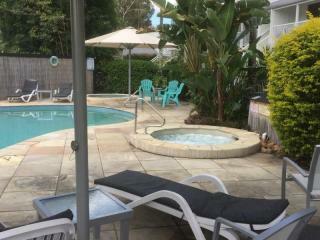 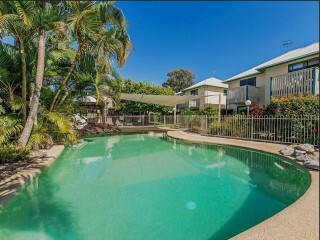 Please see our current selection of Noosa Motels for sale below.